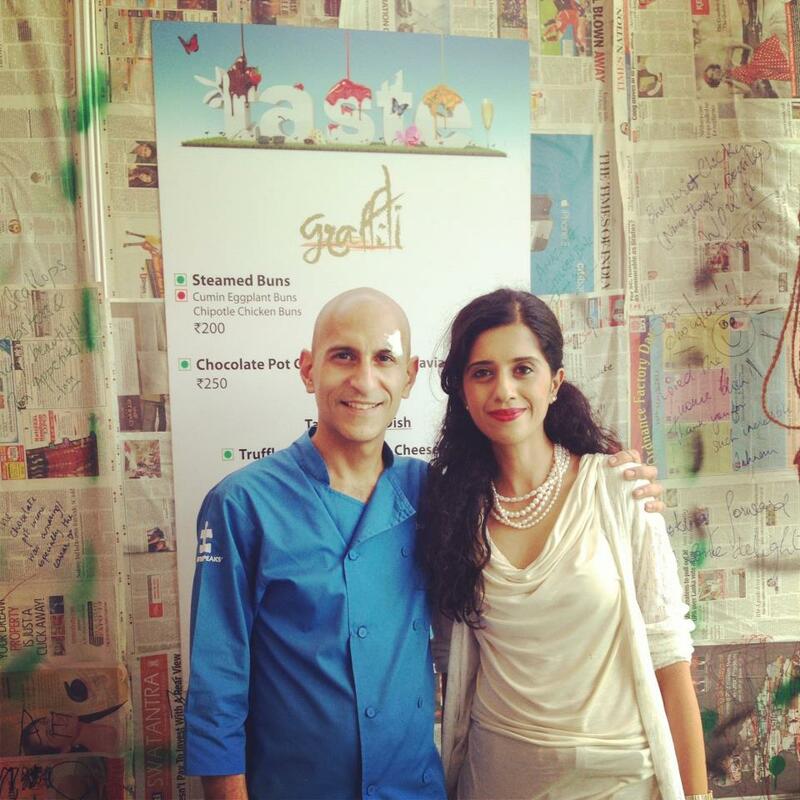 With Jehangir Mehta at the Taste of Mumbai festival in Mumbai. Met some really interesting chefs Bill Marchetti, Vicky Ratnani, Ajay Chopra and some other great folks! The festival rocks!